Sportees Activewear - NEWS & UPDATES! 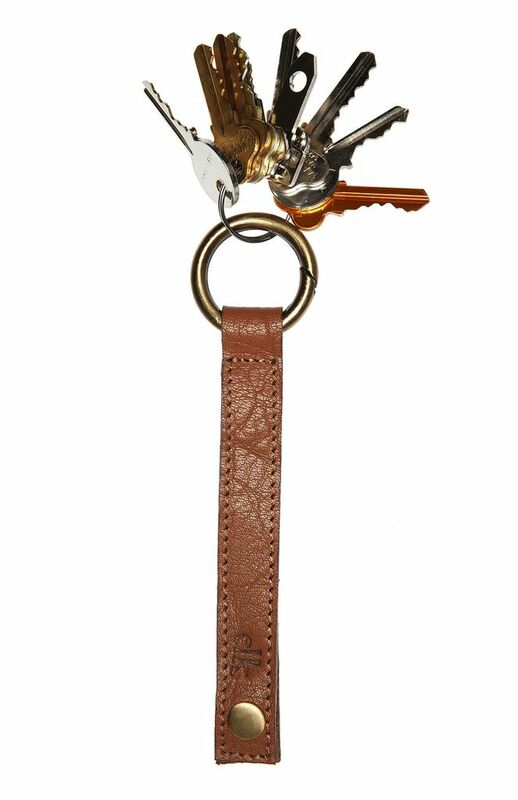 The Hull Key Ring from the Mr Elk range is a practical item for keeping your keys secure. 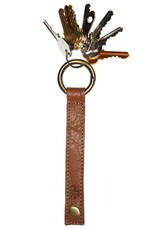 It is made from smooth buffalo leather, making it the most stylish key ring out there. The brass loop has a clasp, making it easy to attach your keys and then onto your belt loop or bag. 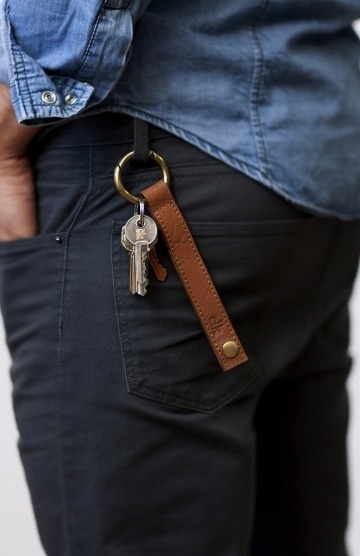 Your keys will be kept safe and secure! 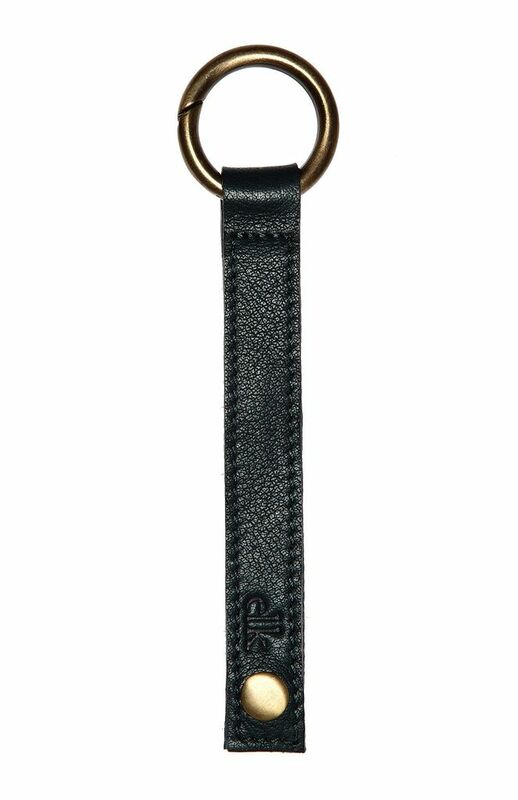 Each of our leather pieces is handmade in India by family owned and operated factories. We visit these factories two to three times a year to assess working conditions, manufacturing processes and to see our goods being made. The leathers used are selected for their appearance, suitability and hand feel. Every component and element of our pieces are chosen for a reason. Linings, trims, findings and leathers are all carefully selected. Each design is both independently tested and internally tested by our production team, at Elk HQ. We use different types of leathers for different bags and the source of the skins varies from piece to piece. Most leathers come from New Zealand, India, South America or China, we do not use Indonesian sourced leathers. Sportees is a custom manufacturer, as well we have in-stock items, and LOL - is a unique boutique showcasing products from all over this great Earth.